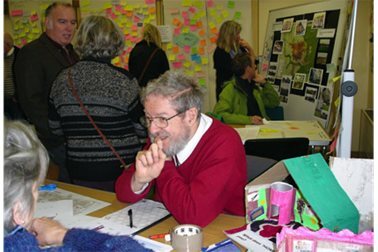 Eynsham Futures has been engaging with the village for over two years to find out how people want to see the village develop over the next 15 years. 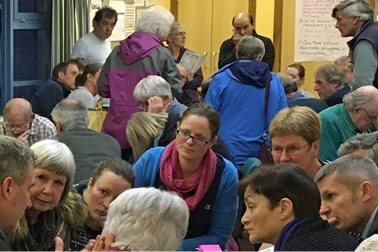 We have had a wealth of comments from the village and have tried to incorporate as much as possible into the Eynsham Neighbourhood Plan. The whole consultation process is recorded here. 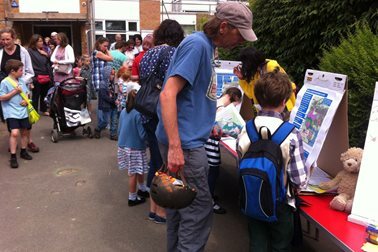 We started by collecting village opinions at the launch and during summer 2015 which formed the early thinking on the Plan. 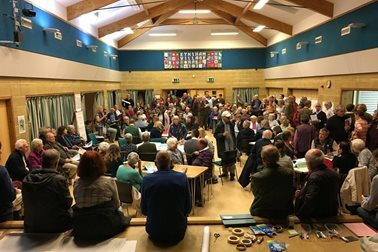 Based on village opinion and facts gathered from various sources, the Plan was drafted in spring/summer 2016, then changed in response to the Garden Village proposal and feedback from the Eynsham-News Questionnaire. The revised plan was subjected to public comment as summarised here. 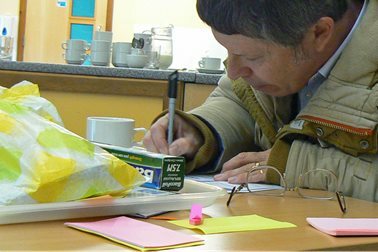 The summary resulted from putting all the comments into particular themes which were used to check that each policy reflects local opinion as recorded here. Finally, the Plan was put out to a more formal 'pre-submission' consultation in Dec 2016 - Jan 2017. Local residents’ and other responses (including those summarised above) were taken into account in modifying the plan as recorded here. A short summary of the main thrust of residents’ comments is given here. 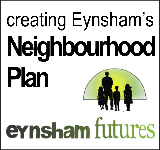 Eynsham Futures wants to say a huge 'thank you' to everyone who contributed to the Neighbourhood Plan by attending events and making comments. You can see that many of the comments resulted in changes to the plan which have made it stronger. You will also see that some things could not be changed, either because they are inadmissable in a Neighbourhood Plan or because there are negative consequences which also need to be taken into account. We hope you will see that we have made every effort to listen and act on what people have said to us.